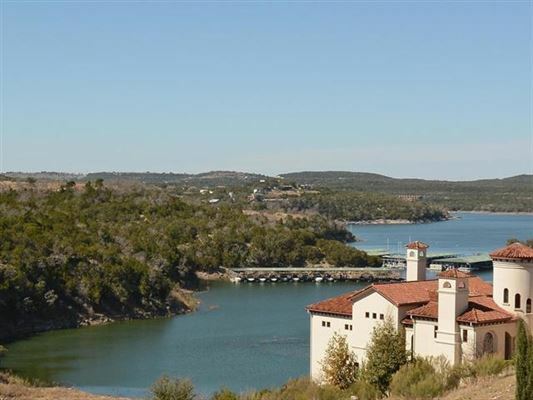 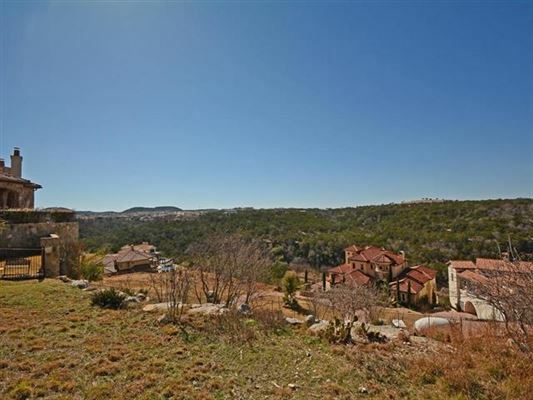 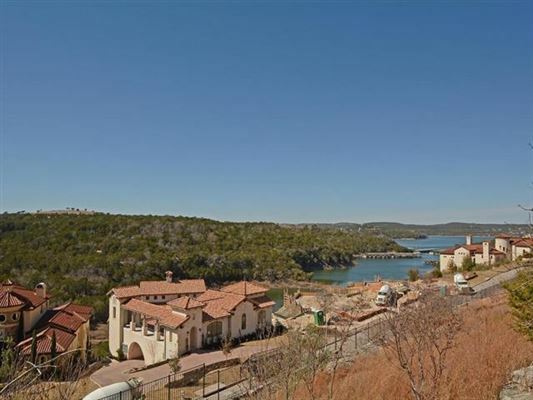 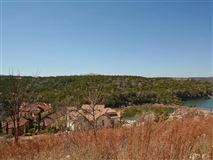 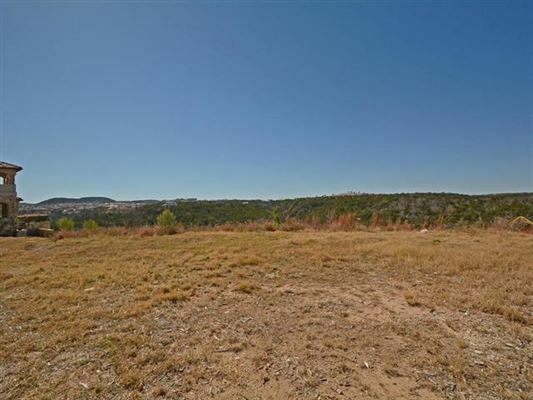 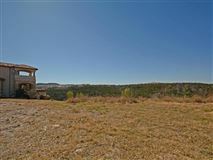 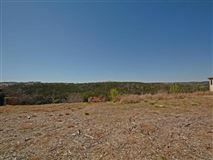 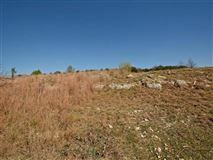 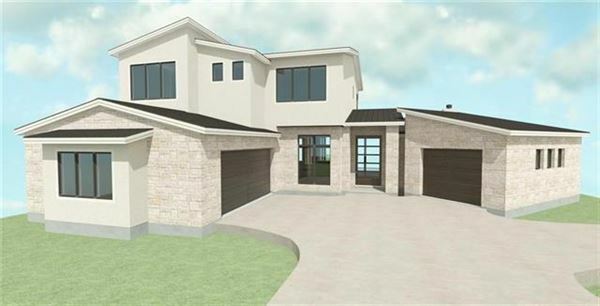 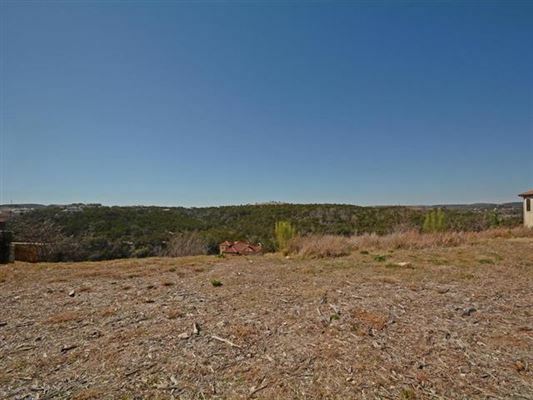 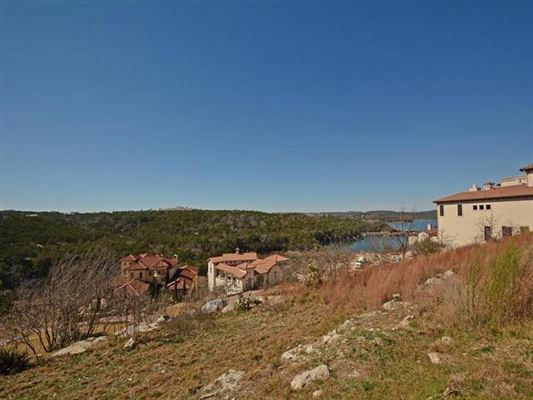 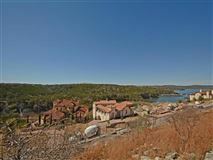 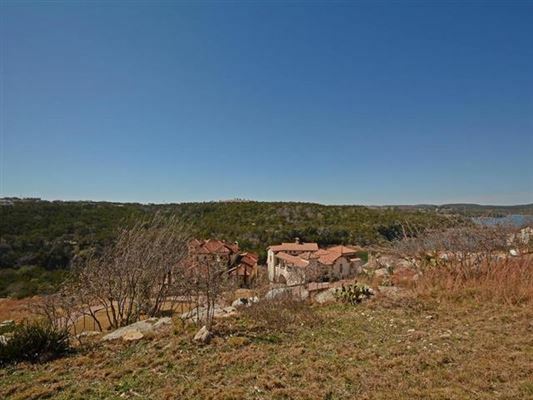 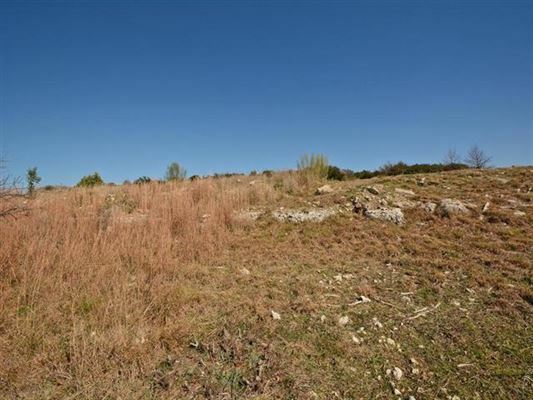 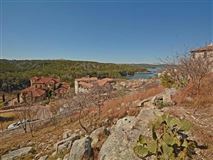 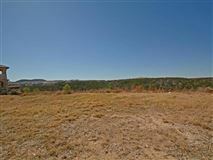 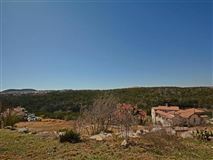 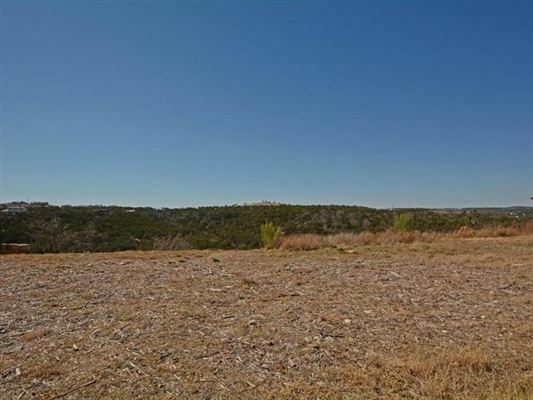 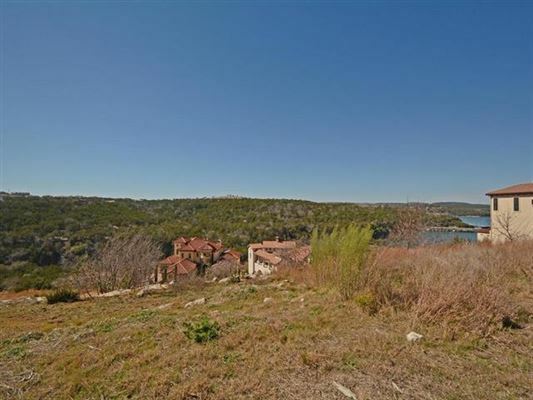 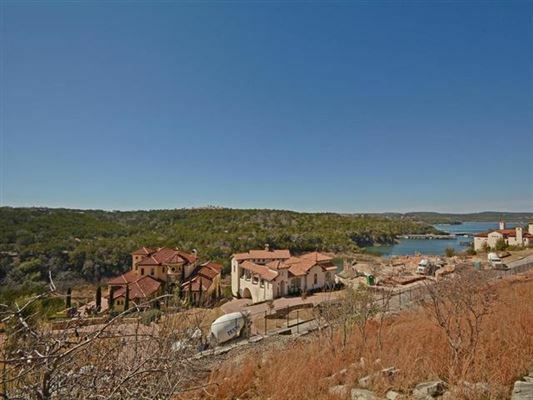 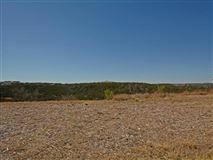 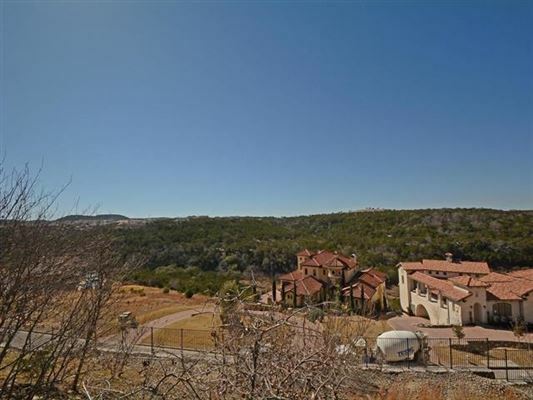 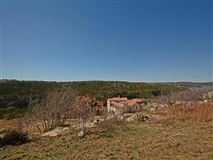 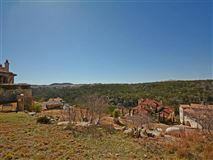 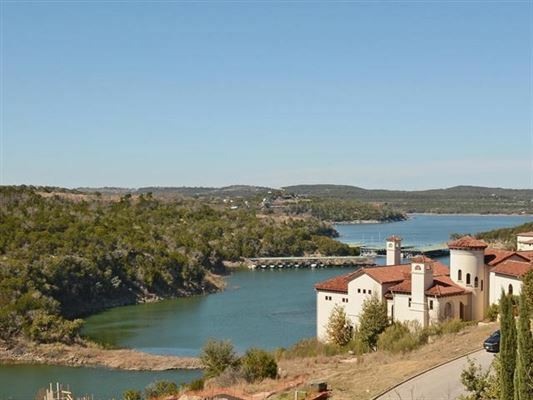 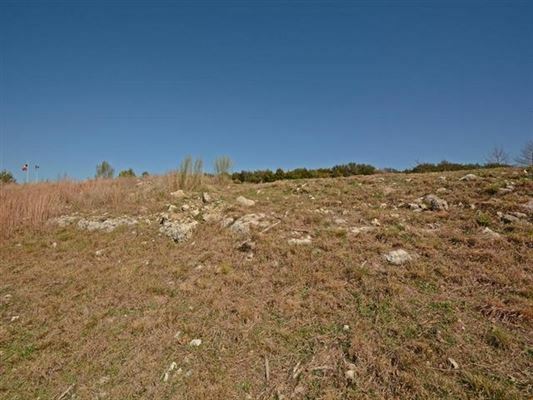 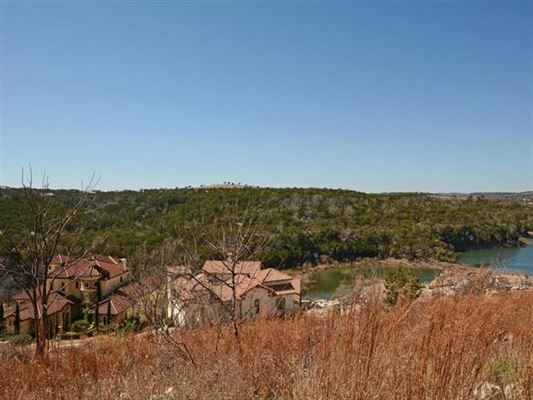 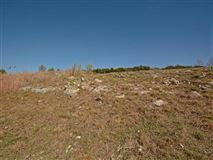 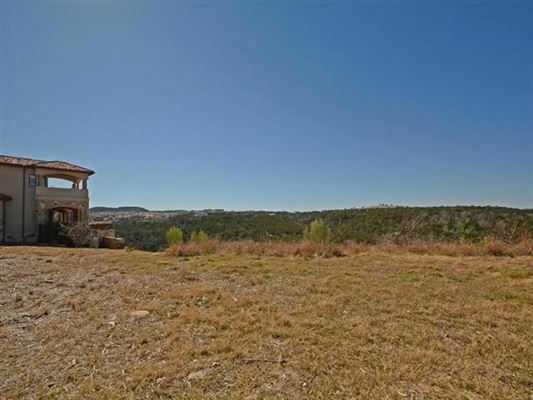 Wonderful view lot in Watersedge in Rough Hollow. 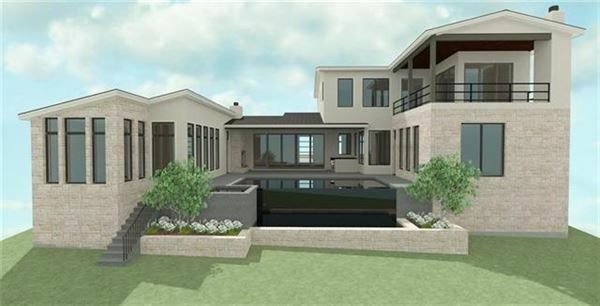 Bring your own builder and dream plans! 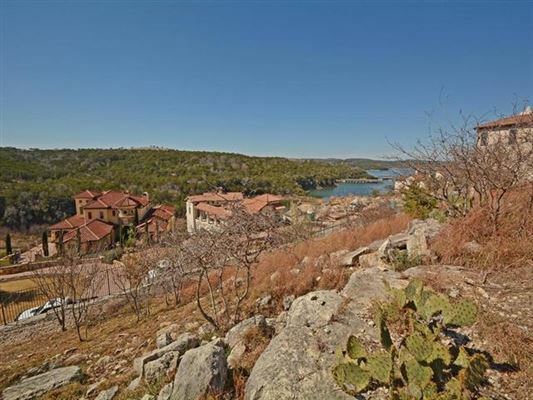 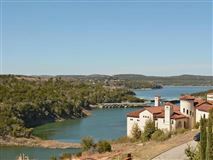 Walking trails, close to Rough Hollow Marina and Grill. 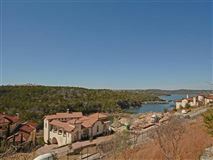 Around the corner from the Amenities center with lazy river pool, and event center. 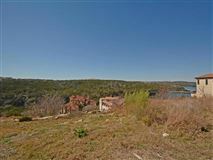 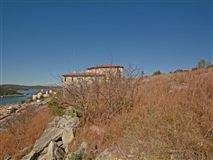 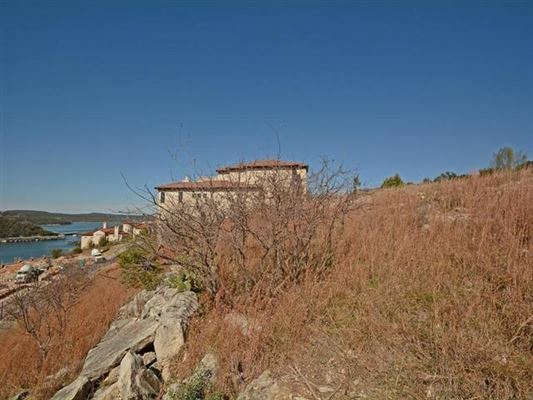 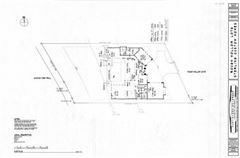 .374 zcre great home site with views of the lake. 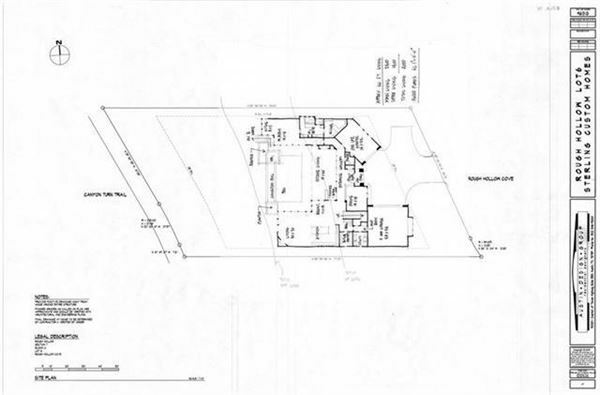 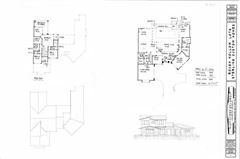 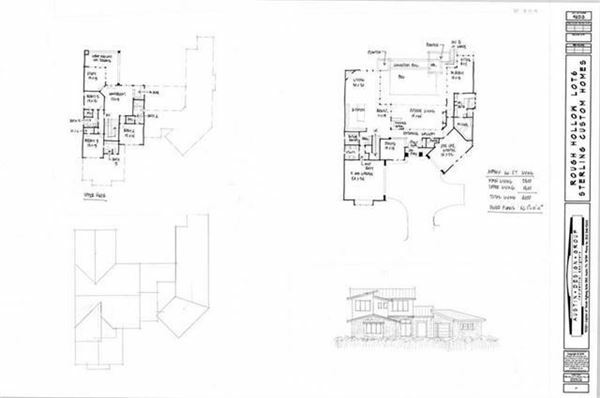 *Sterling Homes Rendering are subject to options changing, pricing, etc.